Busy, busy, busy. SO VERY BUSY. May was always going to be a busy month, but throw in book stuff and now it’s INSANE. But in a good way, of course. BAM! I told you it was gorgeous! I seriously want to stare at it all day. It was designed by the amazing Rue Volley, thank you Rue!! I also need to give a shout-out to Amy for helping me find this perfect image! 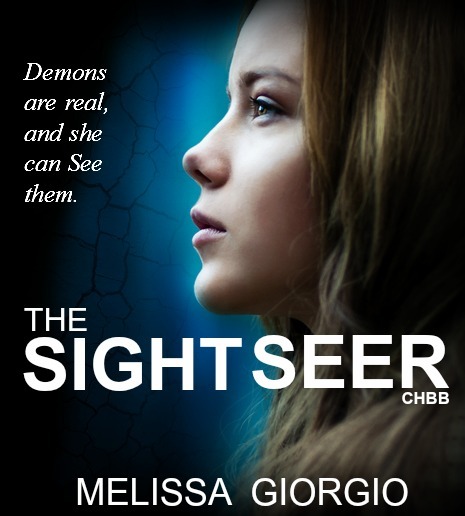 The Sight Seer goes on sale June 14th! !